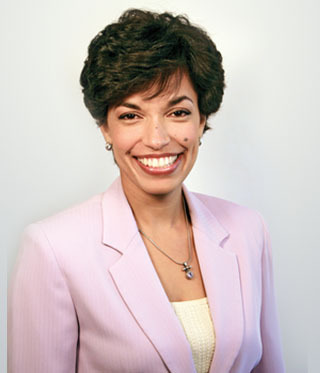 On November 9, 2011, Enterprise Bank hosted the third Celebration of Excellence at Lowell Memorial Auditorium. 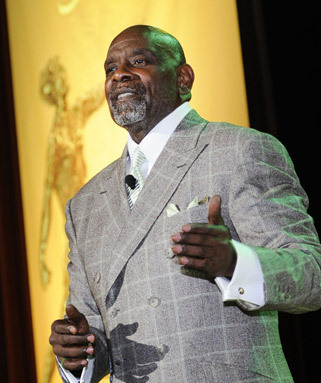 Keynote speaker Chris Gardner—an entrepreneur and real-life inspiration for the Will Smith, Oscar-nominated film, “The Pursuit of Happyness”, moved the audience to tears as he spoke of struggling through homelessness while raising his young son as he pursued his dream to become a broker. 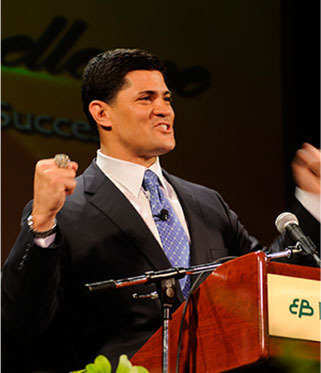 On November 13, 2008, Enterprise Bank hosted the inaugural Celebration of Excellence at the Lowell Memorial Auditorium. 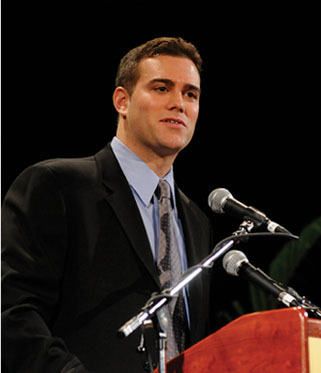 Keynote speaker Theo Epstein-Executive Vice President/General Manager of the Boston Red Sox and architect of two World Series Champion teams-captivated the audience with an inside look at building a Championship organization.